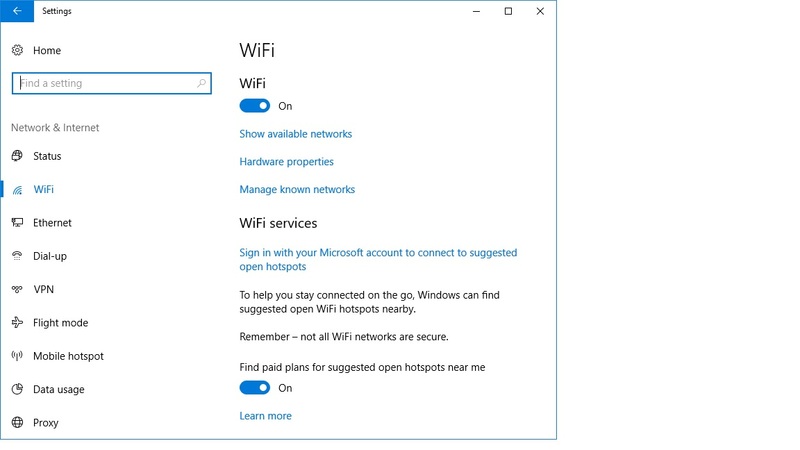 If you are running on a limited connection Windows 10 such as a 3G or 4G mobile data connection Windows 10 could can be using a lot of your data allowance in the background to perform necessary windows updates. 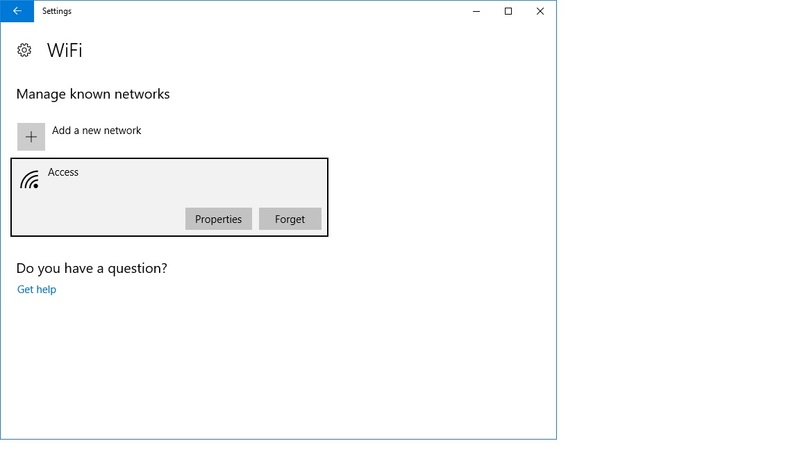 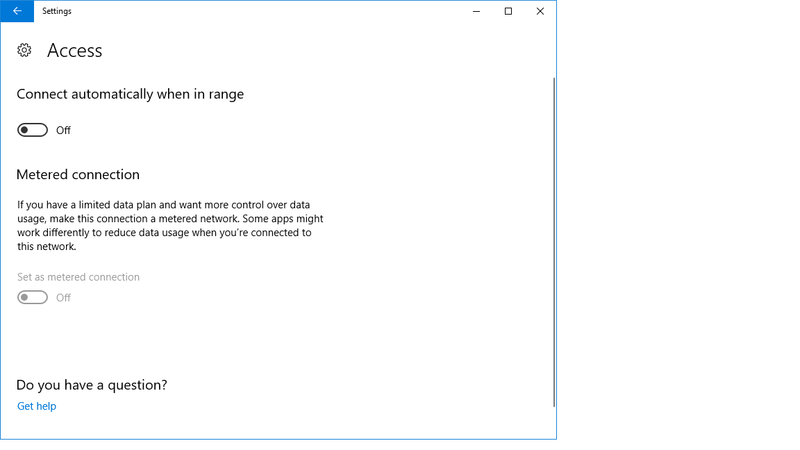 By turning on metered mode for a connection Windows 10 will only perform the bare minimum of updates to keep your system safe. 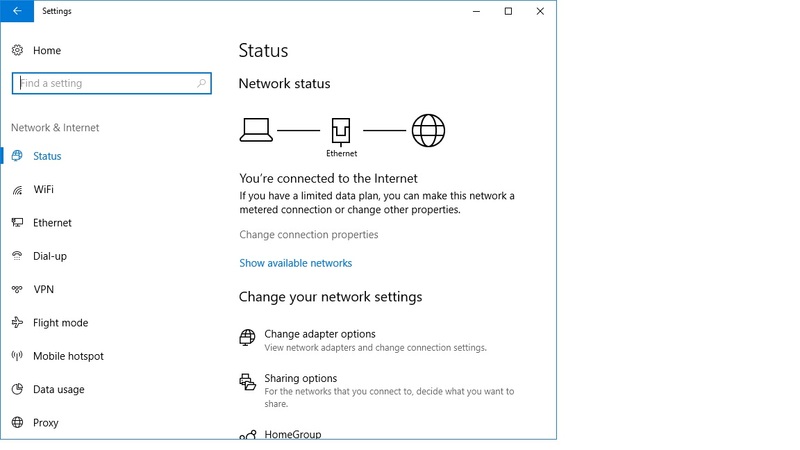 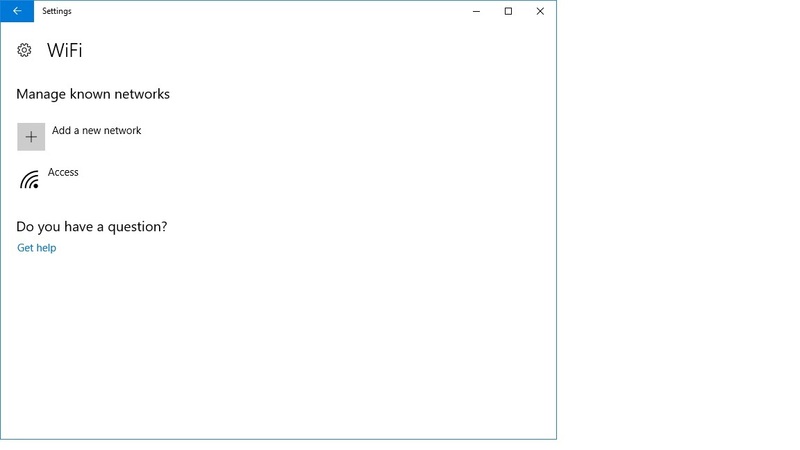 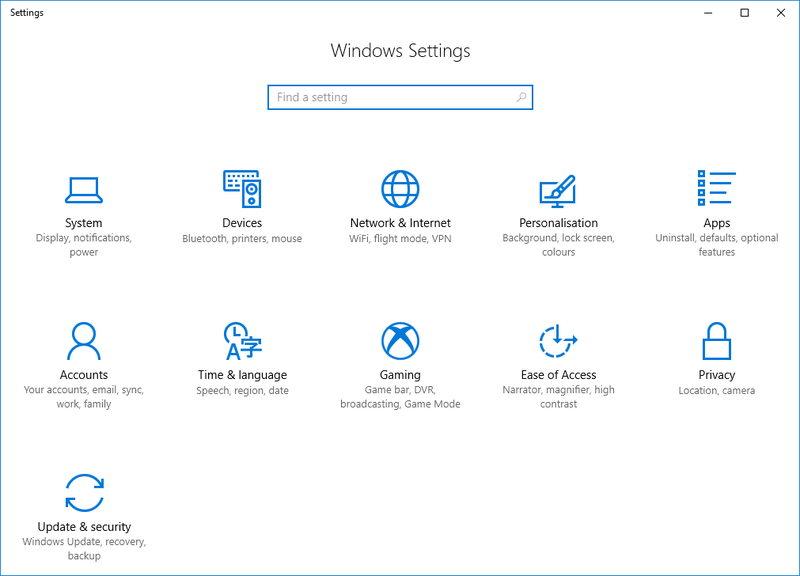 Windows 10 then will fully update when it next connects to a non-limited connection.